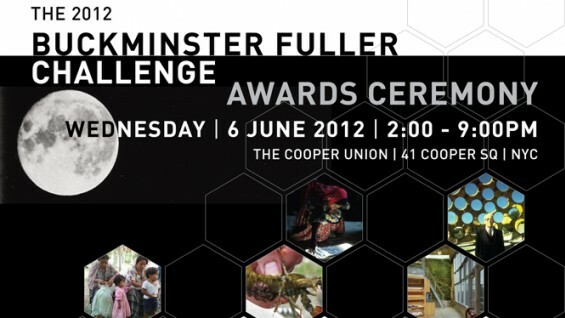 Celebrate this year's Buckminster Fuller Challenge winner and leading pioneers in the fields of sustainable architecture, innovative marine management and renewable energy practices. An afternoon of design solution presentations and a roundtable discussion with renowned leaders in whole systems design begins at 2 PM. Ecological design pioneer, Dr. John Todd will deliver the keynote address at the award ceremony beginning at 6:30. A celebratory rooftop reception will follow. 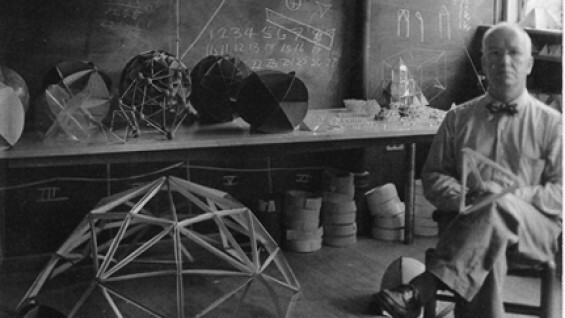 The Buckminster Fuller Challenge (now in its fifth year) celebrates innovation and creativity that takes a whole-systems approach to design. The Cooper Union Institute for Sustainable Design shares this approach and places whole-systems thinking at the core of its philosophy. To that end, this event will inaugurate a formal partnership between the Buckminster Fuller Institute and the Cooper Union Institute for Sustainable Design. Collaboration between these groups will allow us to co-promote a series of lectures, share resources and ideas, inspire our communities, and streamline our efforts as we work together toward our common vision of a sustainable future. For more information about this event, contact Patrick Robbins, robbins@cooper.edu; 917-364-7461 OR Sharifah Taqi, s.taqi@bfi.org, 718- 290-9283. This event is organized by the Cooper Union Institute of Sustainable Design in collaboration with The Buckminster Fuller Institute.